Of all the countries in South America, Bolivia is generally the cheapest for tourists, so naturally, La Paz should be on your list if you’re on a budget. 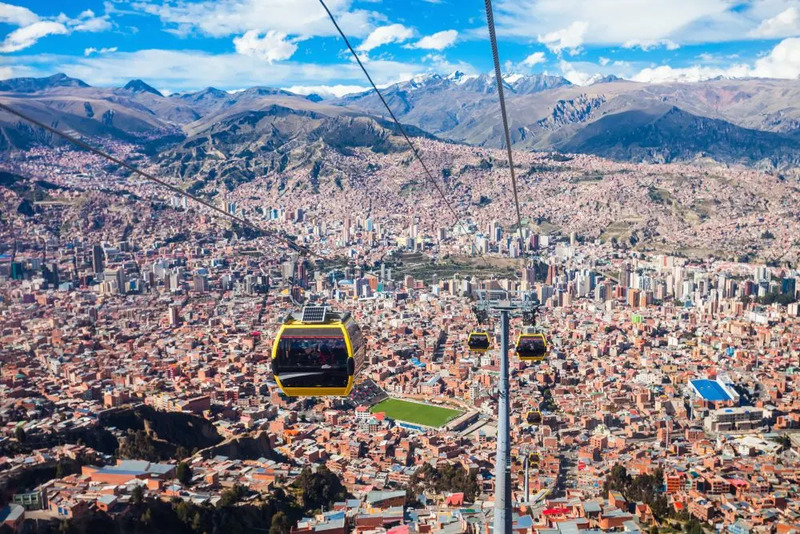 The Bolivian capital is high up in the mountains, over 4,000 m above sea level, and once you’ve got used to that, it’s time to do some exploring! Whether you’re discovering the (unfortunately increasingly rare) colonial buildings, including some fine churches, or some of the more curious local things such as the Witches’ Market (really), you’ll find something going on at street level. Exhausting hikes up apparently impossible inclines will often emerge onto peacefully pretty plazas that you had no idea of before, and the rapid expansion has brought a (sometimes) pleasing randomness to the place. After all that, and if you can’t face another climb, board the cable cars up and over the city for a magnificent view over the madness below. When night falls, the adventures continue. Many experienced travellers say that La Paz has some of the best nightlife not only on the continent, but in the world. Whether it’s cocktail bars, underground live music clubs, banging techno nights, cosy wine bars or rooftop pool parties, there’s so much going on it’s one of the reasons people come for a week or so and then just kind of… stay! Paraguay needs some love. 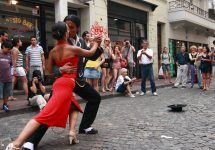 Uruguay has its beautiful beaches, Argentina has food, wine and passion, Brazil dances to its samba beats, while Paraguay… well, it should be appreciated more. 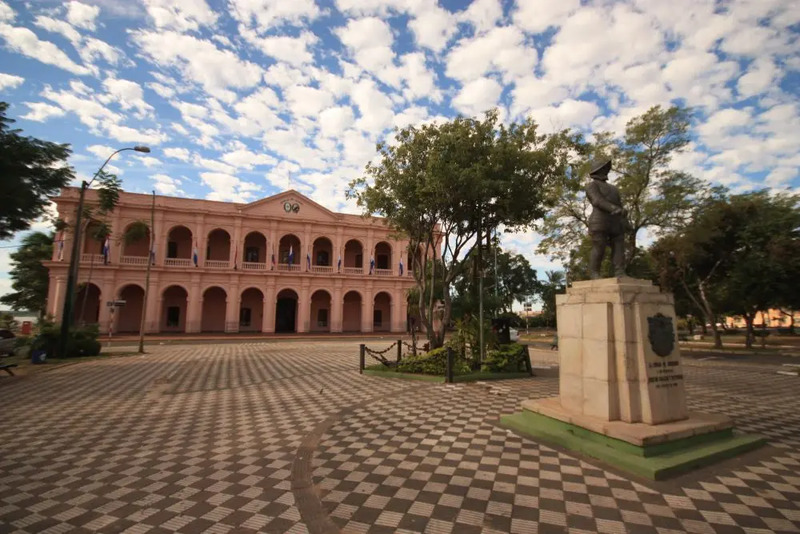 Paraguay routinely tops the list of Happiest Countries in the World, mainly due to its philosophy of tranquilo pa, a combination of the Spanish word for calm and the local Guaraní suffix pa. It’s a kind of combination of laid-back, happy and easygoing, but not neglecting things. It doesn’t mean no-work-and-all-play, but the idea that family, friendship, learning, work and seeing the bright side of things should balance out, giving you a feeling of satisfaction with your lot in life. The capital of Paraguay certainly feels like this. It’s not a big place — only around half a million people — but it’s a very young city (65 per cent of its residents are under 30). And it’s certainly tranquilo pa: it’s not the most spectacular place you’ll ever visit, but it’s interesting, affordable, friendly, walkable and relaxed. Like La Paz, however, when the sun goes down you’ll realise how a city this youthful can seem bigger than it is. You’ll always find something cool going on, but you’ll never have to drag yourself miles across the city to experience it. 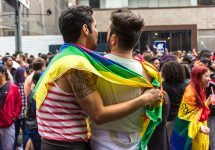 If you’re not quite ready for Rio, would find Sao Paulo intimidating, or think Buenos Aires is too obvious, try Asunción. You’ll be surprised. 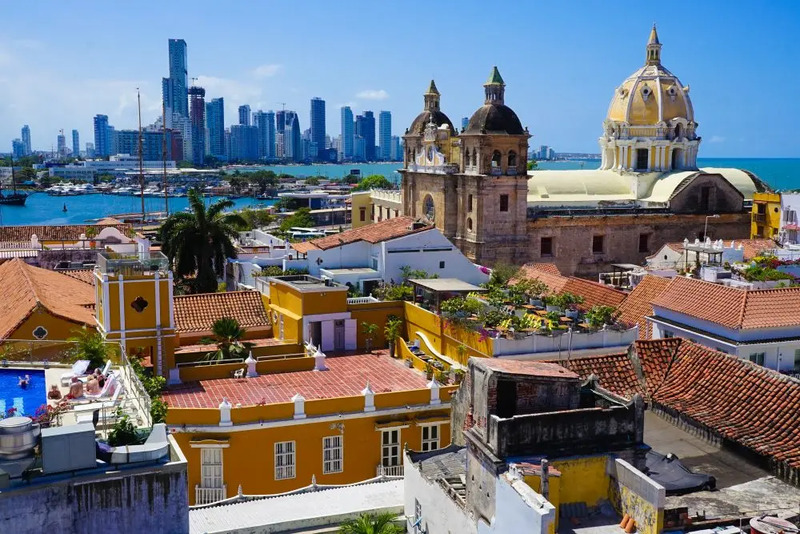 One of South America’s most beautiful cities, the Old Town of Cartagena is a Unesco World Heritage site, containing beautiful churches, rows of colourful colonial houses and dramatic, fortified walls. The city itself is considered rather an upmarket place, all things considered. There’s a wide selection of luxury hotels and fancy restaurants, but there’s still plenty of budget options too, both in places to stay and food. Corrientes should be your go-to meal, a local set menu normally consisting of staples — meat, rice, salad, things of that ilk — that’s satisfying, tasty and cheap. Being situated on the Caribbean coast, Cartagena can be considered all things to all people. Want a beach holiday? You’ve come to the right place. Would rather simply wander around exploring the city? Perfect, it’s accessible, a great place to lose yourself, and teeming with history. 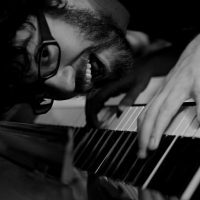 Looking for street art, cool bars and local musicians? No worries, the area of Getsemaní, once notorious as a drug- and crime-ridden locale is now one of South America’s coolest places to be. It’s an amazing time to come and see a place that has seen it all, done it all, and not only survived, but reinvented itself as a thriving, colourful city that is a must-see for any South American adventure. The coast of Ecuador is becoming more and more well-known as a place to go and party, surf, and generally go crazy. 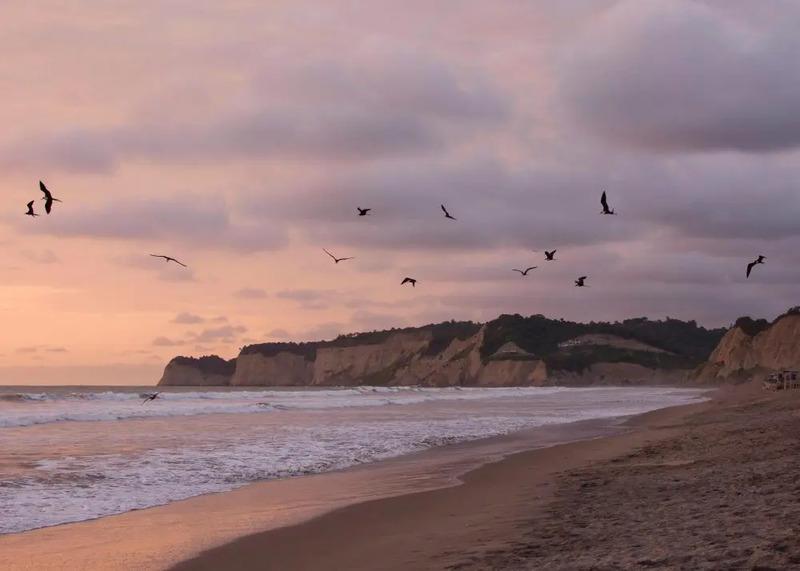 If, however, you’d like to keep the beach vibe but don’t feel up to the endless madness, the small town of Canoa is the place to be. With hills on one side and empty beaches on the other, it’s a much more mellow proposition than a lot of other places. It’s more of a lie-on-the-sand-with-a-beer than a dance-’til-dawn sort of town and, in many ways, it’s the better for it. You’re more likely to be mixing with locals, and while the seafood is as good as anywhere else, the prices are lower. The rest of the country stands up to further exploration as well, to be honest. 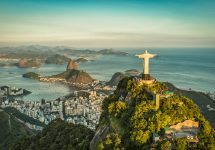 It’s South America in microcosm: beaches on one side, the Andes in the middle, the Amazon in the east, as well as the Galápagos islands (although this is an article about budget travel: you won’t get there on the cheap). 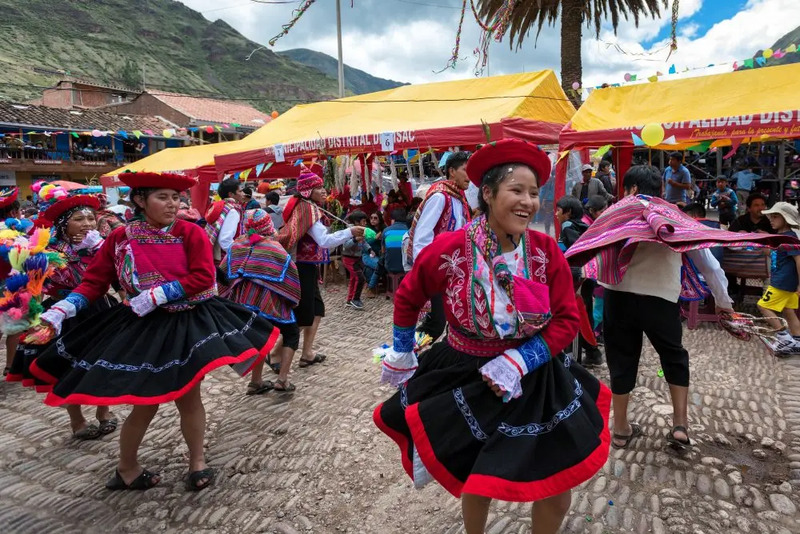 The capital, Quito, is a 17th century treasure trove of churches, mansions, avenues and plazas, while up in the Andes there are villages that continue their ancient way of life, farming, weaving, and trading at tumbledown market stalls. The ways of the people, as well as the land on which they live, is being protected, particularly when it comes to tourism, with the Ecuador Ama la Vida programme promoting bio-tourism, environmental protection and cultural respect. Wherever you go, you’ll find a country that knows where it’s come from, knows where it’s going, and has found a good balance between the two ideas. It’s a rare and difficult thing to do, but slowly, Ecuador seems to be managing. Peru is number one on a lot of South American travel lists, and with good reason. Cities like the capital, Lima, and the former Incan capital Cusco are rightly famous, as is the legendary Machu Picchu, attracting tens of thousands of visitors a year. But we’re going to look at the wonders of the Andean highlands. We know that a lot of tourists are after an experience that is, to use that awful and over-used word, “authentic”, but this part of the world is the closest you’ll get to it. English is spoken very infrequently, so your Spanish had better be at least okay (or use this as a learning opportunity! ), you’ll discover that the colourful clothes, rugs and hats are not gimmicks, but traditionally hand-made and used with love, and that llamas are cooler in real life than on the internet. Of course there are many places to stop off on your jaunt, including the town of Cajamarca, (supposedly) a site of (supposedly) Incan royal bathing spots; Huánuco, normally a stop off between Lima and the Amazon rainforest but well worth your time; the hot springs and hiking trails near Huancavelica; and numerous chances to explore mountains, valleys, plains, forests, caves — pretty much everything you could want, without virtually ever coming across another tourist. It’s pretty much as good as it gets. We’ve already mentioned Paraguay in this article, so we’re going to finish with a place that’s well within reach of Asunción: the Ybycuí National Park. We’ll deal with the unusual name first — it means “sandy” in the local Guaraní language. So there you go. It’s not difficult to get to from the capital. At around 150 km away, it’s a straightforward drive and you’ll have no problem finding people willing to act as a taxi service. 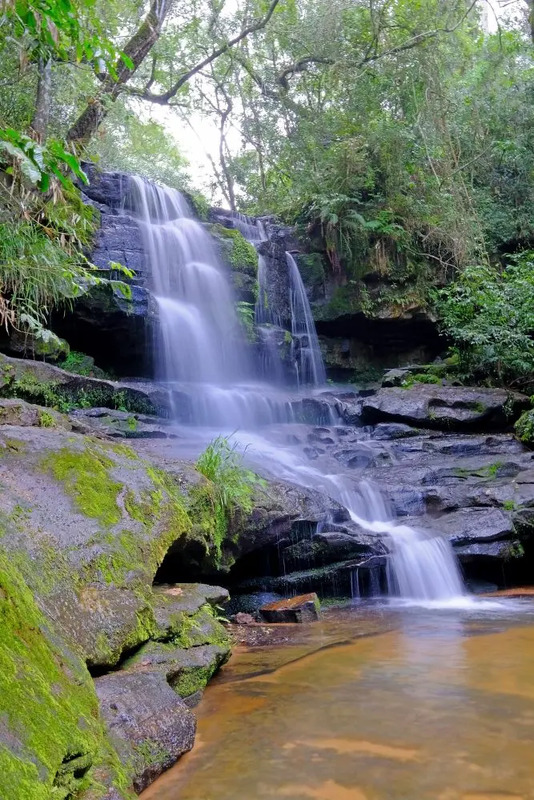 The park itself is a dense forest of tightly -canopied trees, rocky undergrowth, waterfalls and pools, all soundtracked by the numerous species of birds and monkeys that live there. It’s not huge, but there are a number of routes to walk along, and you’re permitted to swim in some of the pools under the waterfalls, as well as take your own picnic if you fancy. It can sometimes get busy, but it shouldn’t ever be overwhelming. The other curious aspect to the park is the remains of the Minas Cue armaments factory. During the Paraguayan War, this part of the park — being rich in iron ore — was mined, and the iron ore was smelted and used to make weapons and bullets. The smelting plant and factory are now both abandoned, but there’s a museum showing the history of the place as well as an overview of the conflict. It’s strange to contemplate a bloody struggle when surrounded by so much beauty, but it’s just another side to this unusual, compelling country.